With Spring time just arriving it's that time of year to start organizing and cleaning up to make way for the warmer days. The classic phrase "spring cleaning" comes into mind and here are some good things you can do around the home to spruce up for spring! Now's the time to go through what we collected over the holidays and make room for the new and remove the old. Get creative with organizing and make it both visually appealing and functional! Philippe Luxe likes to use fun and different items to organize, think using colorful boxes and bins, you can even up cycle current items you have with some spray paint or fabric. Arrange the items with plants, flowers, and fun art/decor to add some flair to your items. Spring brings longer days and it's good to take advantage of that! Use flowers and fun color schemes to brighten up your home. Philippe Luxe loves to incorporate fresh flowers whenever possible. Wether you go to your local florist or grow your own, use flowers and plants to bring the outdoor in and make for elegant and serene vignettes of design around the home. Over the holidays and winter months there tends to be a slew of new photos and gifts given and received from friends, family, and loved ones. 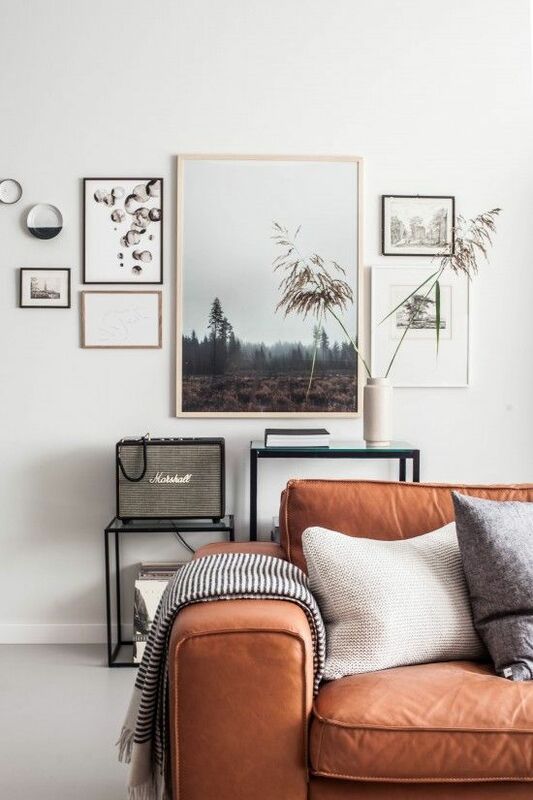 Take the time to update your home with new images and fun pieces to create a personalized gallery wall, think of it as a real life instagram gallery. Collect images with family and friends along with images of things that you like wether it be art, phrases, wall decor etc. Up cycle old frames with paint to make them stand out and look good as new! With just a few hours and some tips you can bring spring into your home and feel refreshed as you enjoy your updated space!